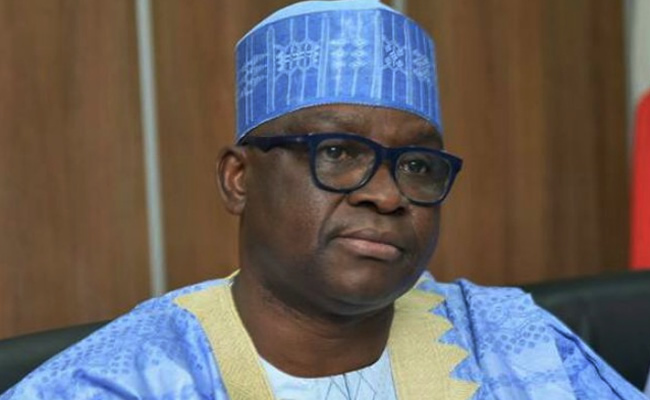 Fayose , in a statement issued on Friday by his Chief Press Secretary , Mr . Idowu Adelusi , rejected the results of the supplementary poll in which the Independent National Electoral Commission declared the All Progressives Congress candidate, Gboyega Oyetola , as the winner. Oyetola polled 255 ,505 votes while the Peoples Democratic Party Candidate , Ademola Adeleke , polled 255 ,023 votes . “ We are in critical times . The Osun supplementary election was just a repeat of what happened in Ekiti State on July 14 th . And it is unfortunate that , again , the will of the people has been perverted. Fayose urged the judiciary to stand up for democracy for the survival of the country . The Ekiti governor commended Senator Nurudeen Ademola Adeleke for having fought a good fight . “ You did not lose but your mandate has only been stolen ,” he said .